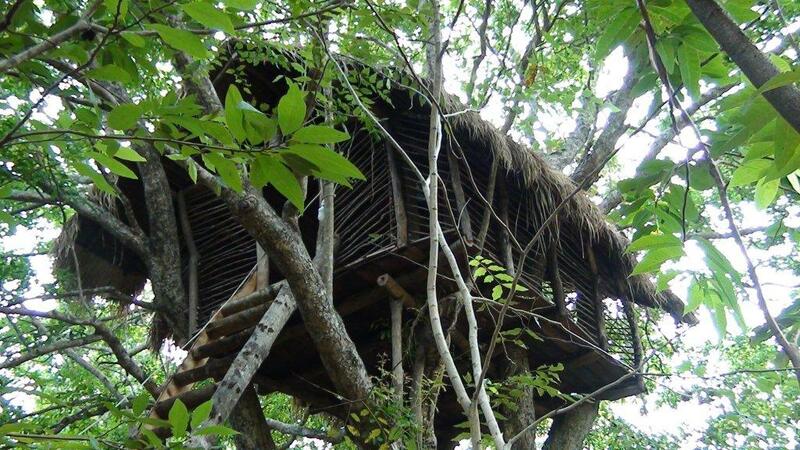 Hotel Address:Wasgamuwa Safari Sri Lanka Holiday Bungalows, No. 738, Kumbukoya, Handungamuwa, Sri Lanka. 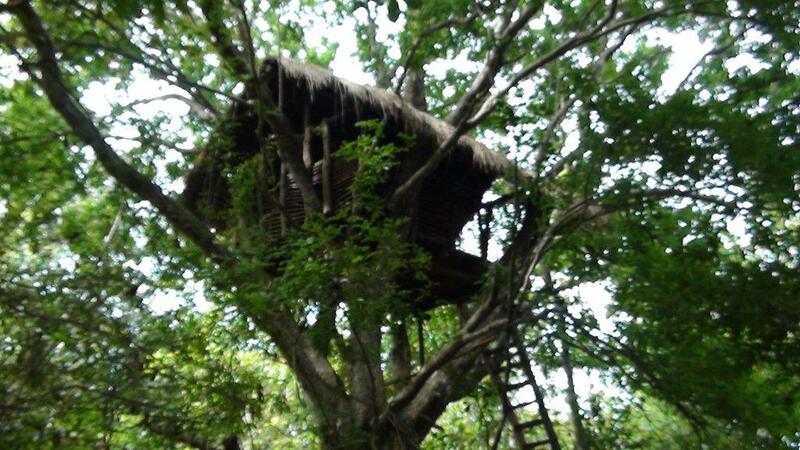 Wasgamuwa Safari Sri lanka is an Eco friendly Safari Holiday Bungalow. 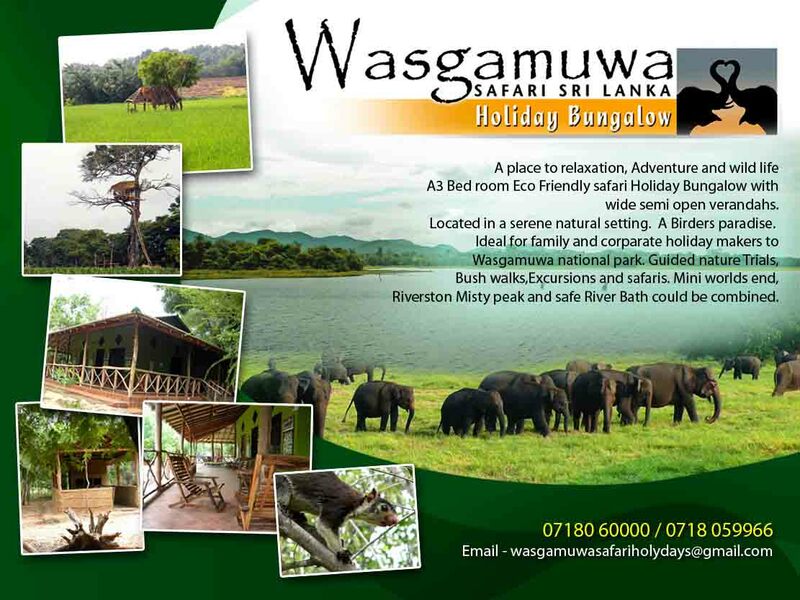 It is an ideal place to relax, enjoy and experience the Nature, Ecosystems and of course, -the wildlife -especially the herds of Elephants which is unique to Wasgamuwa. 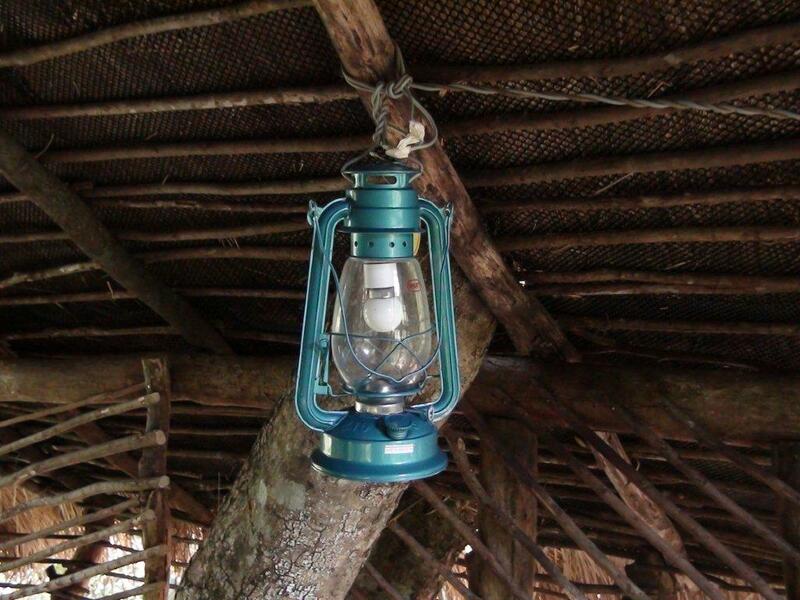 The Safari Bungalow has wide verandas with both indoor and open type sleeping facilities to provide accommodation to family and corporate holiday makers to Wasgamuwa National Wildlife Park. The Bungalow is located in a serene natural setting bordering the main access road to the park and in close proximity to the Park Entrance. (In fact, the Park Gate can be seen from the Bungalow). 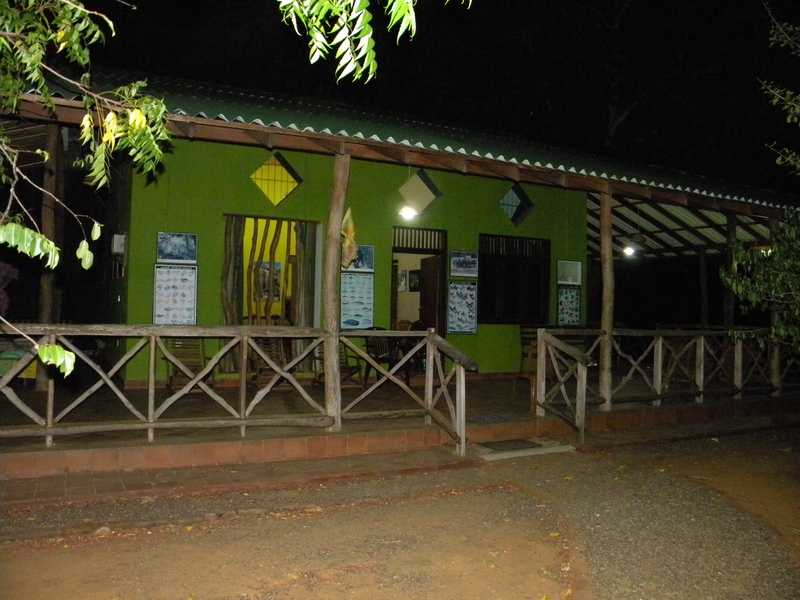 The Bungalow has facilities to accommodate around 20 visitors at a time. 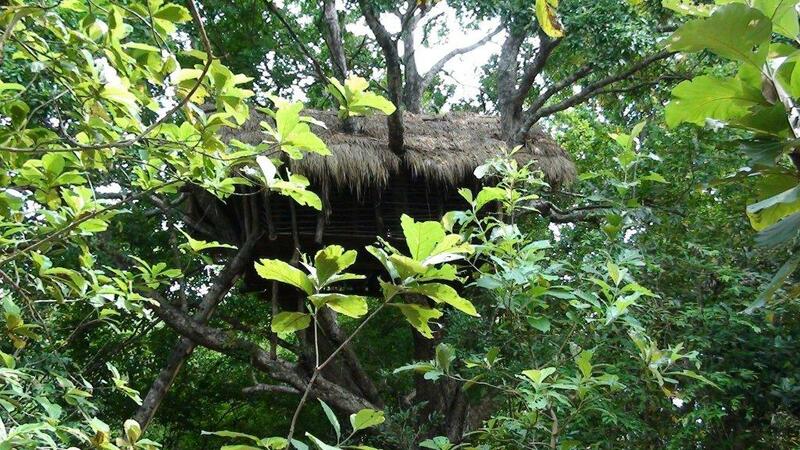 An "Eco Hut" has been constructed with mud walls and "Iluk" Roofing cover within the premises so that the Guests, if desired, can stay in the Hut and can have an enriched experience of Eco living.10-12 people can stay in the Eco Hut. 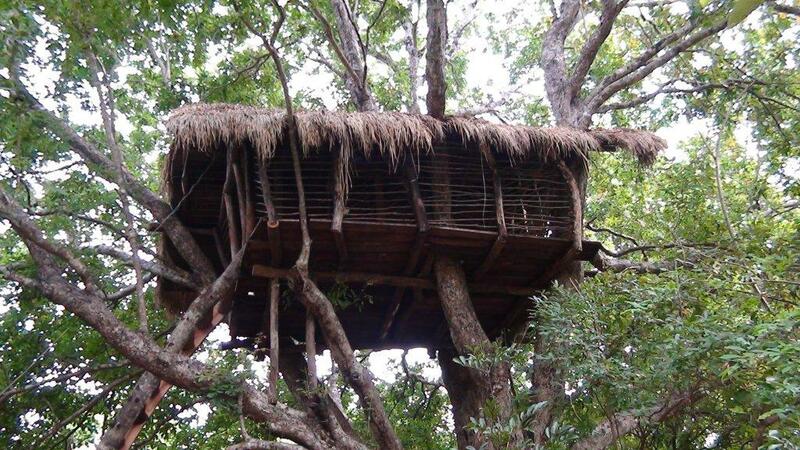 The Tree House (Attalaya) built 20 feet above ground level on a big "Kon" tree can accommodate around 6-8 pax at a time. It is in high demand amongh the 'youth' as it offers you tremendous potential to have one of the memorable safari holidays. It is located on an Elephant Corridor. Sri Lanka is a haven for natural parks and water ways, waterfalls and lagoons, rain forest and wild life reserves abundant with flora and fauna. Wasgamuwa National Park(NP) is one such area, which is little known. Lying within central and north central provinces, with approximately 50 km northeast of Kandy in Polonnaruwa, Matale and Ampari districts, Wasgamuwa NP has the Mahaweli river and Amban river as its eastern and western boundaries, while southern boundary is formed for the most part by the Duniwila oya. The park covers 39,322 ha and riverine forest area is fairly large. Wasgamuwa NP is famous as an elephant habitat. These elephants, the population of which is about 200-250 are known to be less habituated to people and it is the unique feature in Wasgamuwa. 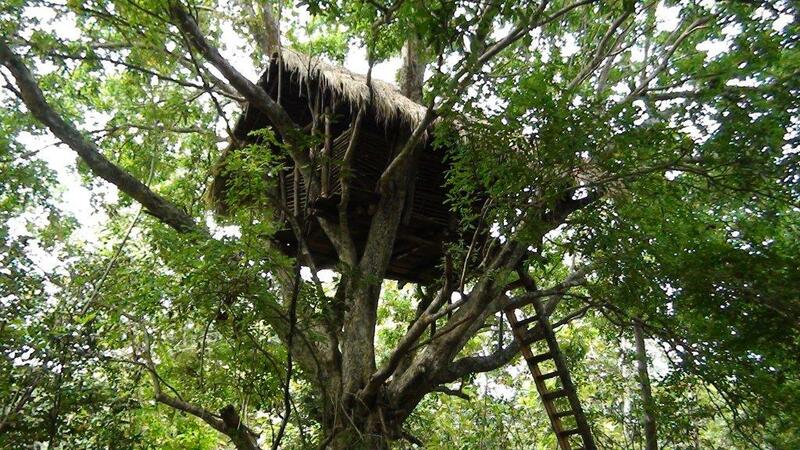 It is certainly the best place in Sri Lanka to see and experience the 'Wild Elephants'. Of the 428 species of birds reported to be found in Sri Lanka, 143 species are to be found in this park while 35 species of reptile are also recorded in the park. 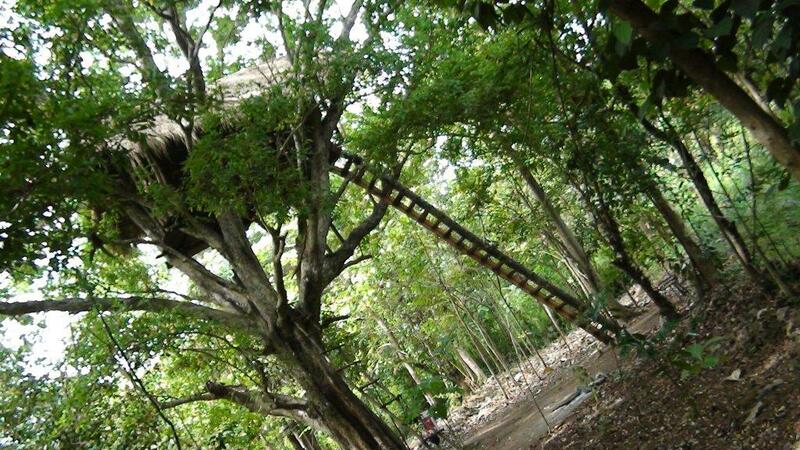 In addition, the park is home to, 15 species of amphibians, 17 species of fish and 52 species of butterflies. An important feature is that there are 3 main Ramayana related locations in and around Wasgamuwa. They are �Dunuwila Tank�,and �Yudaganawa� in Wasgamuwa itself and �Biso Kotuwa� in Hasalaka on the route to Wasgamuwa. Nature Trials, Adventurous Bush Walks, Cycling and Safaris will fill your complete hide out in this Birders Paradise away from hustle and bustle of city life. Wasgamuwa can be reached primarily from 3 routes. All these 3 routes are picturesque drives and the visitors can select one route to go and another to come back based on their preferences. There are hired vehicles and the hotel has the facility to pick up guests either from Colombo or from the Airport itself. Cooks and cooking facilities are available at this Safari Holiday Bungalow. Mainly oriental food is served as it is in demand among many visitors and western food is served on request. Visitors can also bring their own provisions and enjoy the meals of their choice during the memorable vacation. Address Wasgamuwa Safari Sri Lanka Holiday Bungalows, No. 738, Kumbukoya, Handungamuwa, Sri Lanka.